Hi, well the Nokia 6.1 is my first Nokia after many, many years on Motorola. It's a good and very beautiful fon. But tow problems annoy me. Hi, well the Nokia 6.1 is my first Nokia after many, many years on Motorola. It's a good and very beautiful fon. But tow problems annoy me. First thing, the Camera App. Laggy, sometimes, the fon frezze. When In take a Shot from Whatsapp directly, the fon is freezing. Please Update! I have exactly the same problems with my Garmin Vivoactive 3 and also with the whatsapp-direct shots. Please fx this. I love this phone and I really want to use it for much more time. Unfortunatly, those two things are a big killer for the phone. So please fix. I have exactly the same problems with my Nokia 6.1 2018 and also with the whatsapp-direct shots. yes, I have all the mentioned camera issues, and there are three threads now with people having similar problems, I really wish Nokia would at least acknowledge them. Exactly these issues. Bluetooth will pair with my garmin fenix 3hr. But once it disconnects it's not able to reconnect again. Also the bluetooth audio connection seems to cut out for a second every now and both. Both on my (parrot) carkit and on my Jaybird X3 headset. Camera issues similar to what other people already described. My Bluetooth is terrible too. Garmin forerunner 35 pairs (eventually) and syncs but then never connects again. I have to turn off wifi and Bluetooth, reboot phone, forget Bluetooth device and then re-pair. Bluetooth audio also cuts out intermittently on various audio devices (car kit, JB clip etc.). My old phone worked fine with these devices and other phones are still working with those same devices too. The issue is the Nokia 6.1. My jaybirds X3 and my garmin fenix 5 are both not working properly with the nokia 6.1 and the Nokia 7 plus. Contacted support and they told me to wipe the cache of Bluetooth midi app. Not working obviously. Something is wrong here. I have no problems with my Fenix 3 anymore. @user1526015146417 What specifically did you do to get it going? I read the entire thread, doesn't seem to be a fix in there. What the original messages suggests is an option in an older garmin connect mobile version. That option doesn't seem to exist anymore in recent versions. Just got the may update. This fixed my Bluetooth issue with my watch. My garmin Fenix 3hr now connects fine and reconnects when it gets back in range. 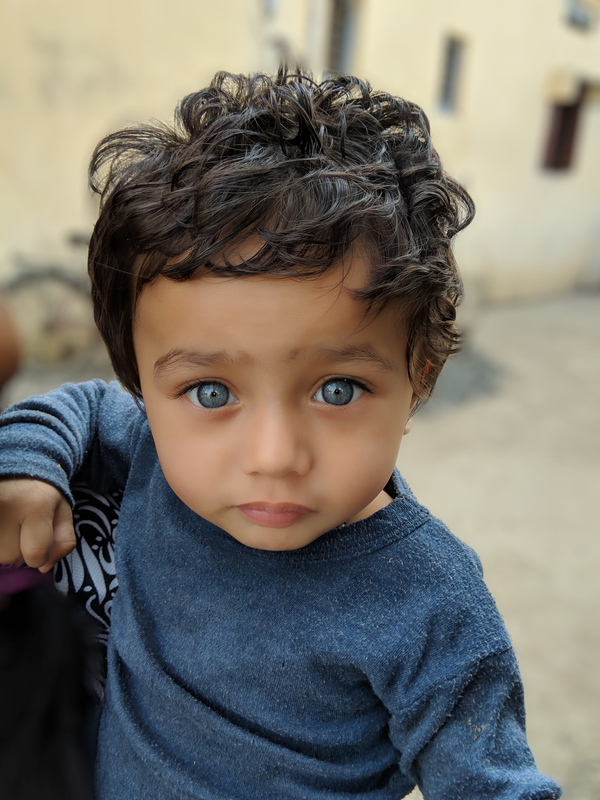 Try it mode fast apk of Google Camera link and do two step.